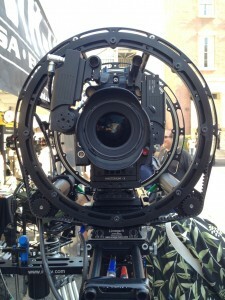 Recently MK-V was at Cinegear Expo in Los Angeles. 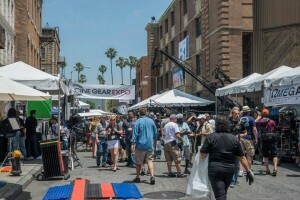 We had many exciting things to show during the two days of the show at the Paramount lot! On this page we’d like to share a small impression of the show with you. Busy days at the show! 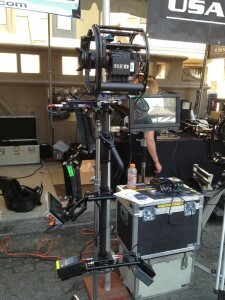 If you couldn’t make it in person then we’ll do our best to show you our new toys through the magic of the internet. 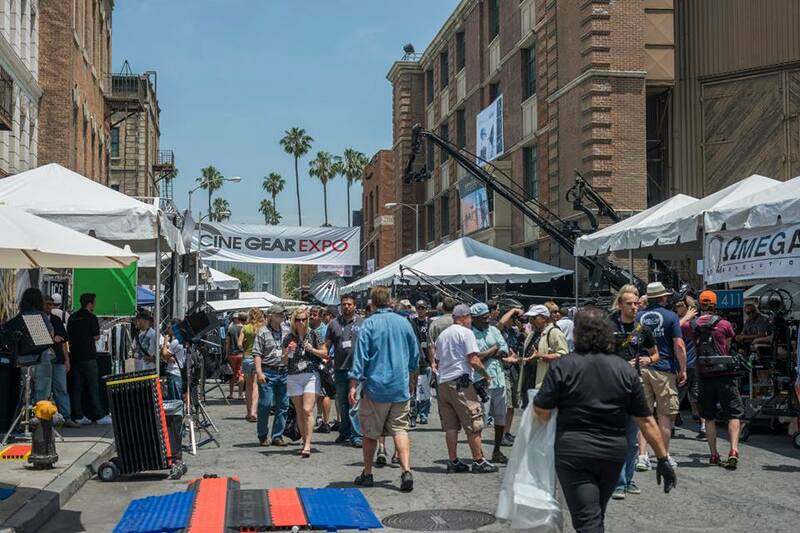 The show was a huge success, the brand new ?mega system wowed the visitors under the blazing Los Angeles sun. Combine it with the Handsfree, or just carry it around physically, either way it will impress your clients. 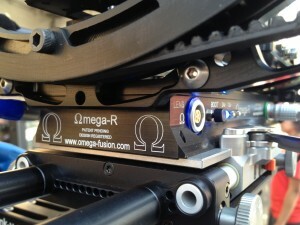 The new ?mega system is everything the AR was and so much more! 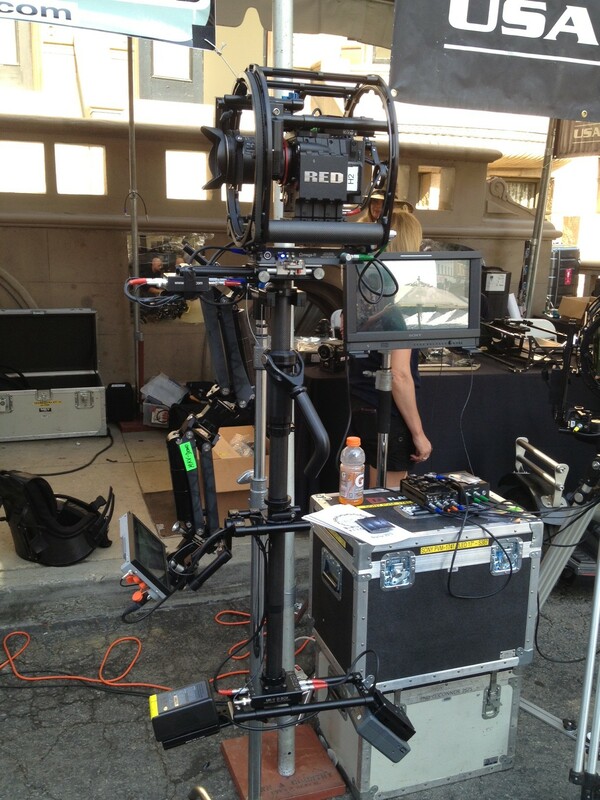 It’s lighter, faster to use, easier to set up, but still has all the incredible features of the AR system. No more compromising, just amazing shots! 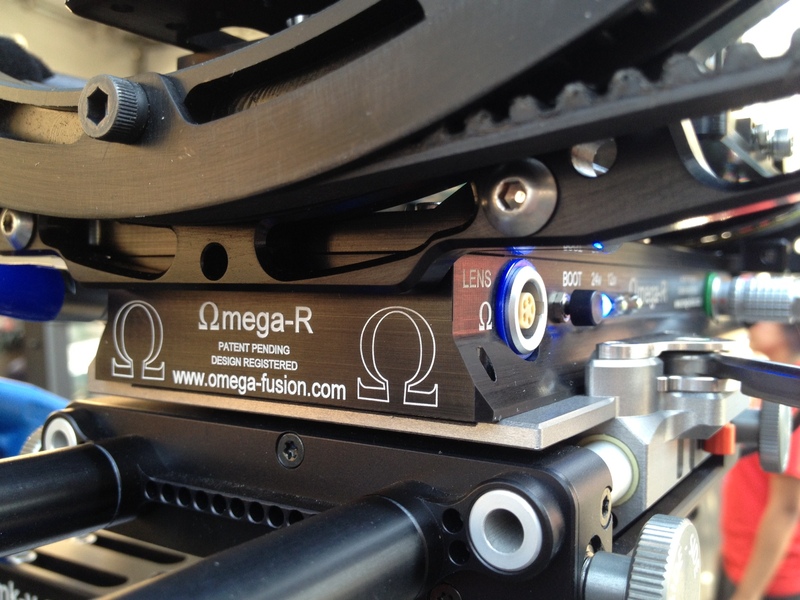 The ?mega in combination with the ultra-lightweight Alpha sled creates a system that weighs almost nothing, yet is able to fly almost anything. More amazing shots without the exhaustion, perfect for the new generation of lighter and smaller cameras but still able to lug around the older, heavier stuff.